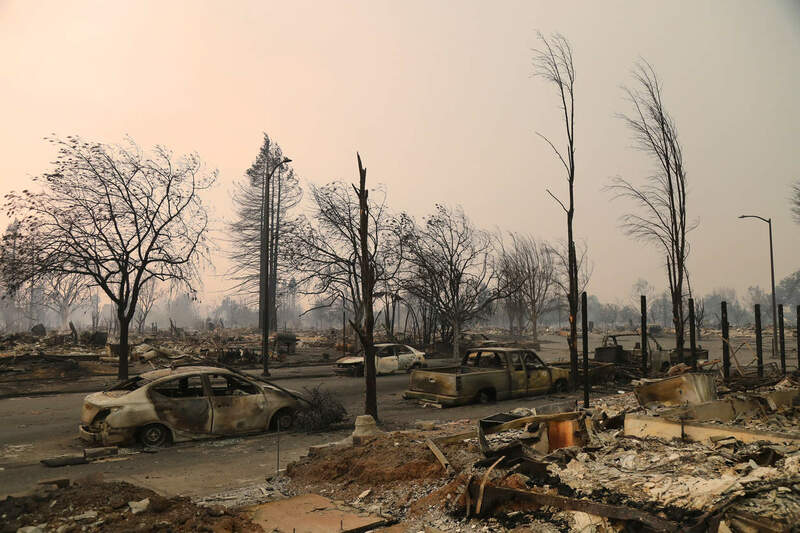 We need volunteers like you to staff a hotline for the public with legal issues surrounding the Northern California wildfires. We’re still working out details, but the hotline will likely be in downtown San Francisco. We have the trainings ready to go, recorded and up on the PLI.edu website. Check out our updated post (10/14) for more info.